Média das avaliações - Baseada em 37 avaliações. 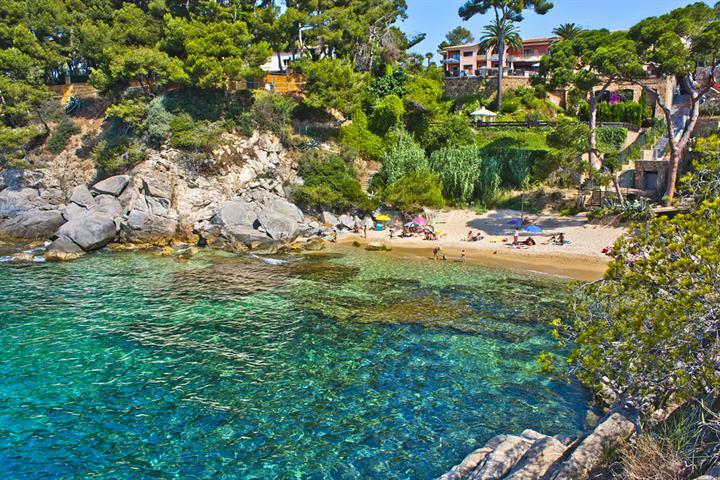 Llafranc is a charming resort set in the province of Girona, on the Costa Brava in Catalonia. 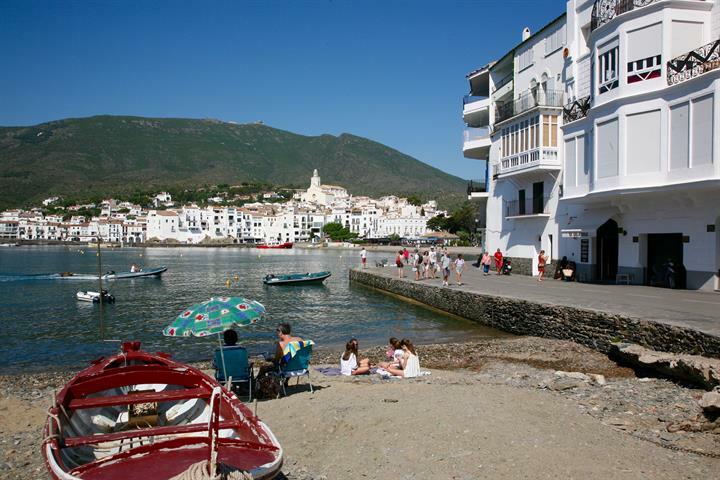 The area is set in an attractive pine-clad landscape, with an attractive and traditionally Spanish town, it has managed to side step any major development. 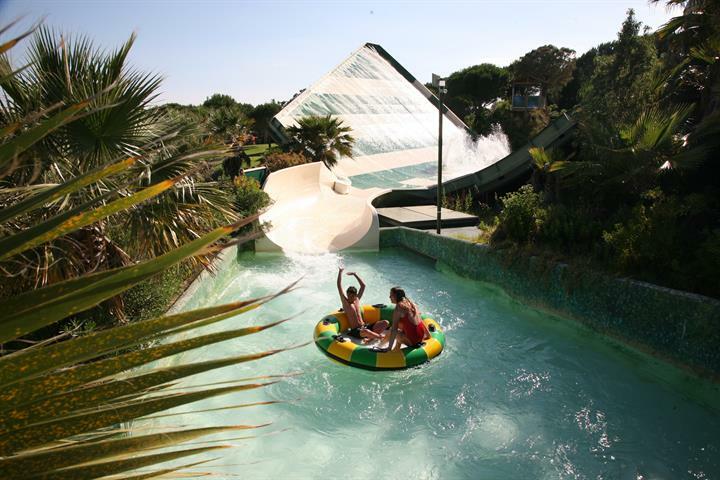 Llafranc is perfect for families and couples looking for a laid-back, yet enjoyable resort, close to great beaches and the attractions of the Girona and the Costa Brava. An excellent base to explore the rest of the Costa Brava and historical Girona province, and is situated 53 kilometres from Girona Airport. Llafranc is a bustling town, which stays busy all year round. It is bustling in a traditionally Spanish way; don’t expect Brit pubs and kebabs. Llafranc has a great selection of bars and restaurants, delicious seafood is the dominating dish, and the local ‘catch of the day’ is always a good choice. There are good facilities and amenities, with a selection of bars and restaurants, shops, medical centre, etc. The pretty promenade makes for a delightful evening stroll; you can even take the headland path, which takes you round to the next town, Calella Palafrugell, where there are some excellent restaurants. There is a lighthouse at the headland Cap Sant Sebastia, where you can enjoy wonderful views to Llafranc and the bay, Calella de Palafrugell, Forcats Point, Cap Roig, Cap de Planes and the gleaming Mediterranean. 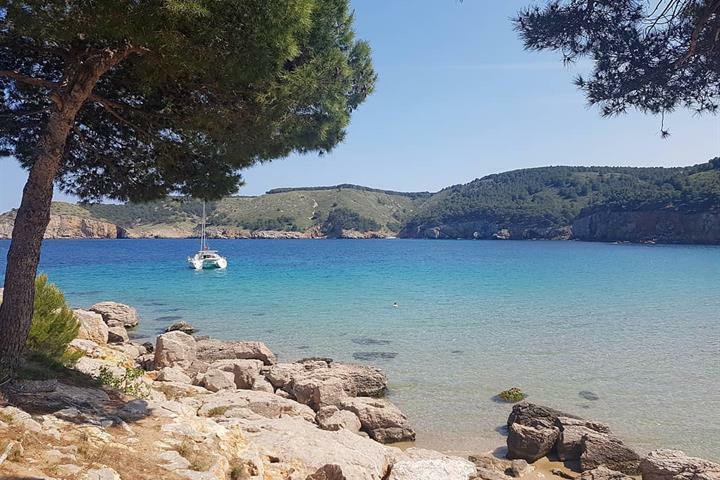 All along this coastline the beaches are beautiful sparkling bays, set at the foot of divine pine clad hillsides, dotted with private homes, or set around small villages. 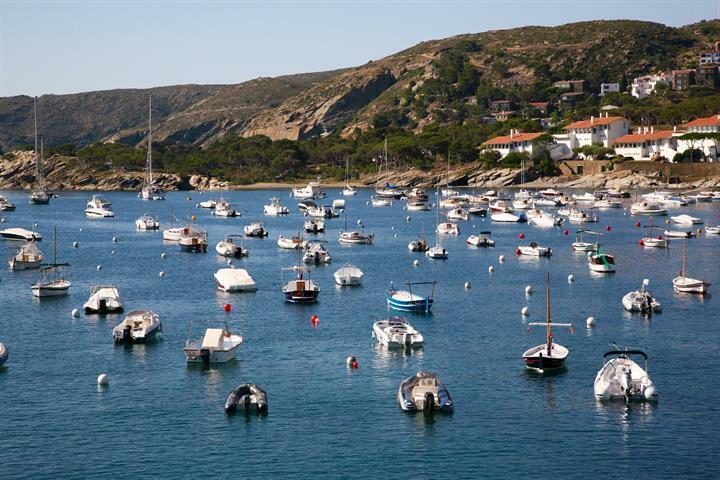 It is recommended to visit the nearby towns and beaches of Calella de Palafrugell and Tamariu, Aigua Blava and Sa Tuna. A little further along the coast is the busy tourist resort of L’Estartit, if you feel like seeing the opposite to Llafranc! The historical city of Girona is 56 kilometres to drive and is a gem in the heritage of Catalonia. Steeped in historical and cultural ambience. Llafranc enjoys hot summers, which are cooled by gentle sea breezes, with the rest of the year, although not as warm as the more southerly ‘Costas', offers generally pleasant and mild conditions. Muito perto de Barcelona encontramos uma das melhores zonas vinícolas de Espanha. 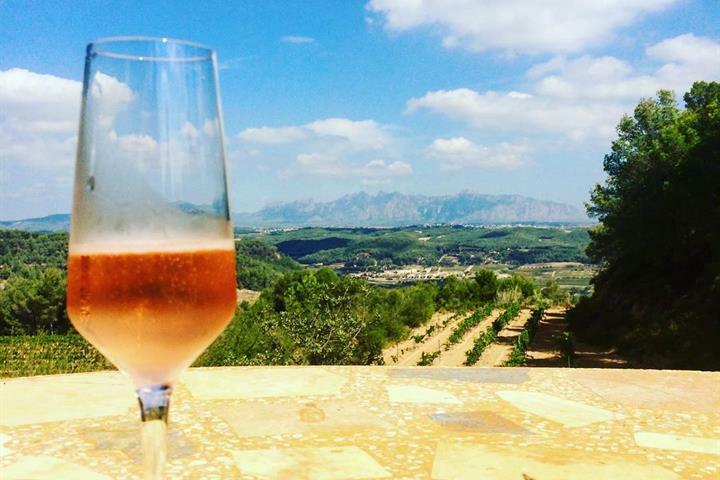 Descubra as caves de vinho e os segredos da uva Cava em Penedés. Lagos idílicos, montanhas acidentadas, cascatas e regatos cristalinos e aldeias pitorescas; as melhores áreas para passear nos Pirenéus. We love. More than 10 years ago, vacationing in it!! Lovely coastline not overly touristy! Beautiful beaches, long walks and friendly locals. 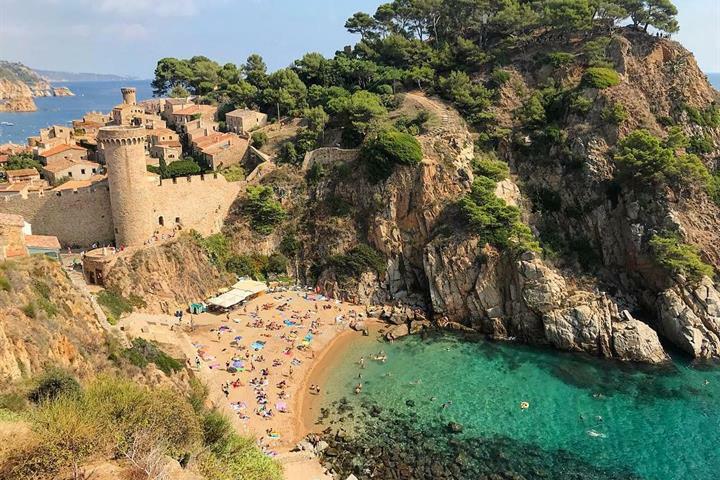 Costa Brava is a great area to kick back and unwind. 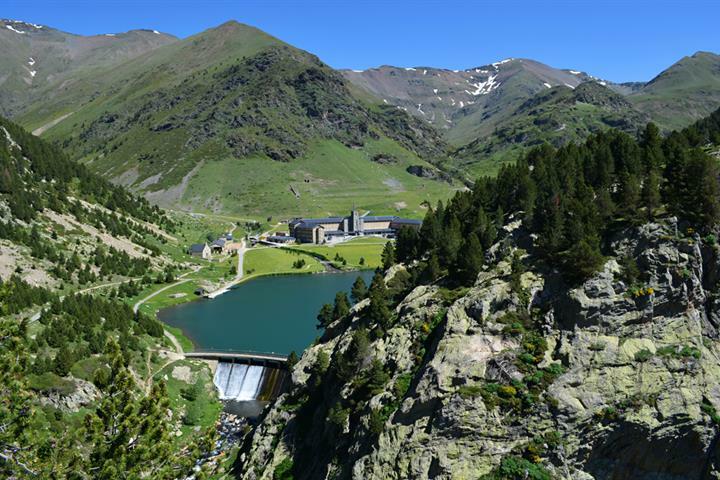 An unspoilt part of Spain. It did not suite us that all restaurants were closed in daytime (0200-2000). Nice city but in August, is very busy. Очень милый! Приятная домашняя обстановка. Какие прекрасные бухты! Пляжи просто восхитительные! Каждый день можно отдыхать на новом пляже! Красота необыкновенная!!!! Пейзажи, море просто завараживают! На фото кажется песок, а это мелкая-мелкая галька. Отдыхают в основном испанцы с семьями или пожилые пары. просто восхитительно! Неделя проведённая в этом удивительном месте - это мало для такого отдыха! Пляжи: их множество! Très beau village, commerçants sympathiques.